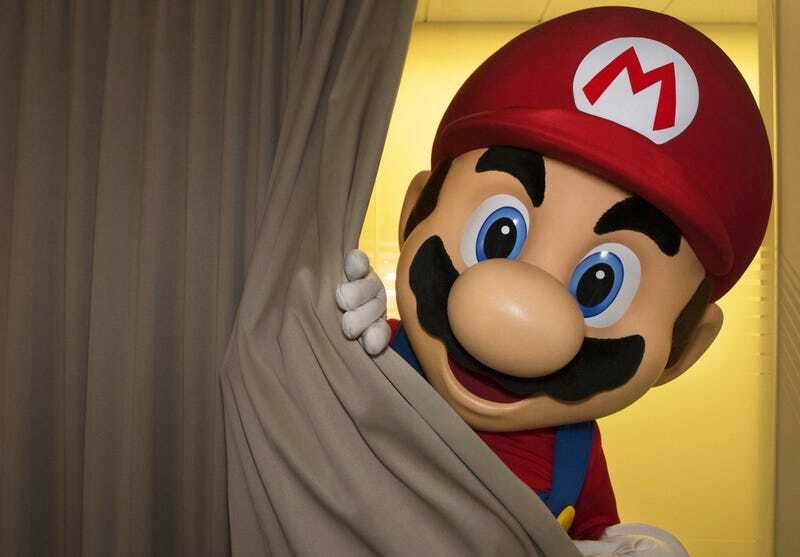 Quiz: Which Inscrutable Nintendo Business Decision Are You? Last week, Nintendo discontinued the NES Classic, for some reason. This is far from the first questionable business decision they’ve made and it definitely won’t be the last. Find out which one of these decisions you are in this quiz.